How are you? Hope you’re all doing well! I’m super excited today! The nail gods smiled upon me and gave me the amazing opportunity of swatching the First Gift of Christmas Box for you!! Ahh! 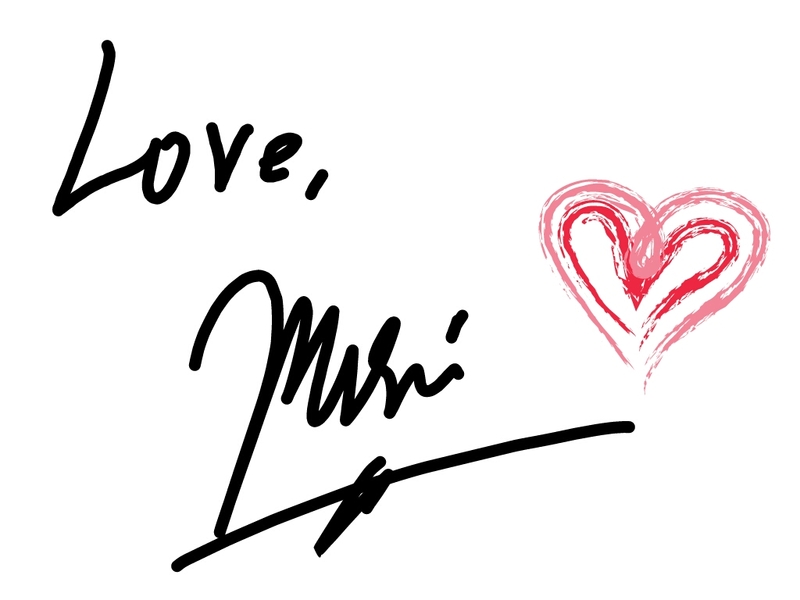 I’m super happy to share this with you I’m sure you’re gonna love it! First, real talk. There are so many collaboration boxes coming out this season, everything looks so good and yeah, it is pretty hard to choose which one to invest your hard-earned money on, how to choose? Price? quality? well-known brands? shades? 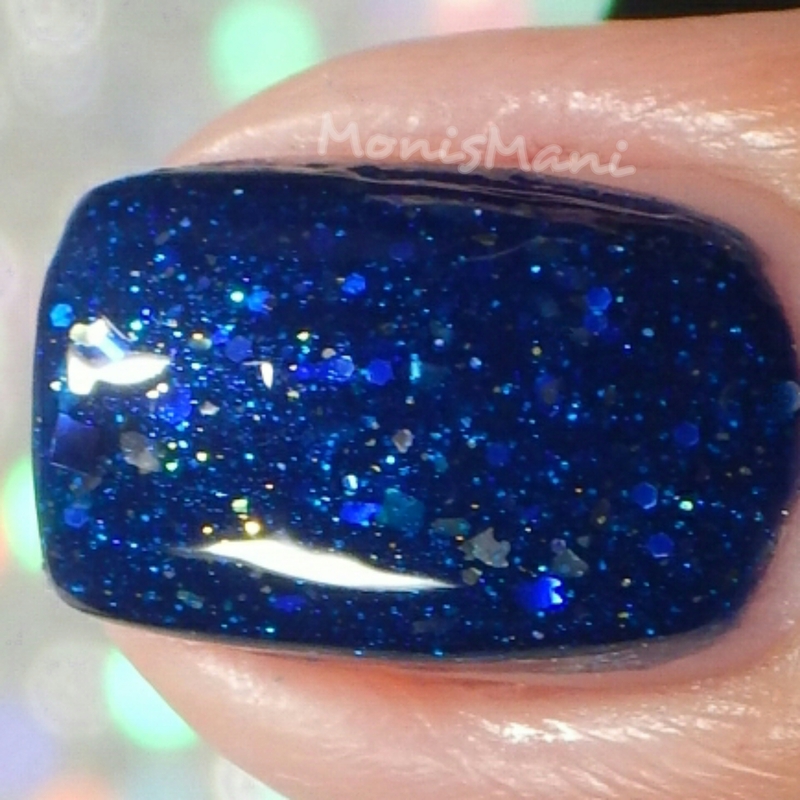 Well, I sincerely think it comes down to the colors and quality of the polish, the little extras help as well ;). 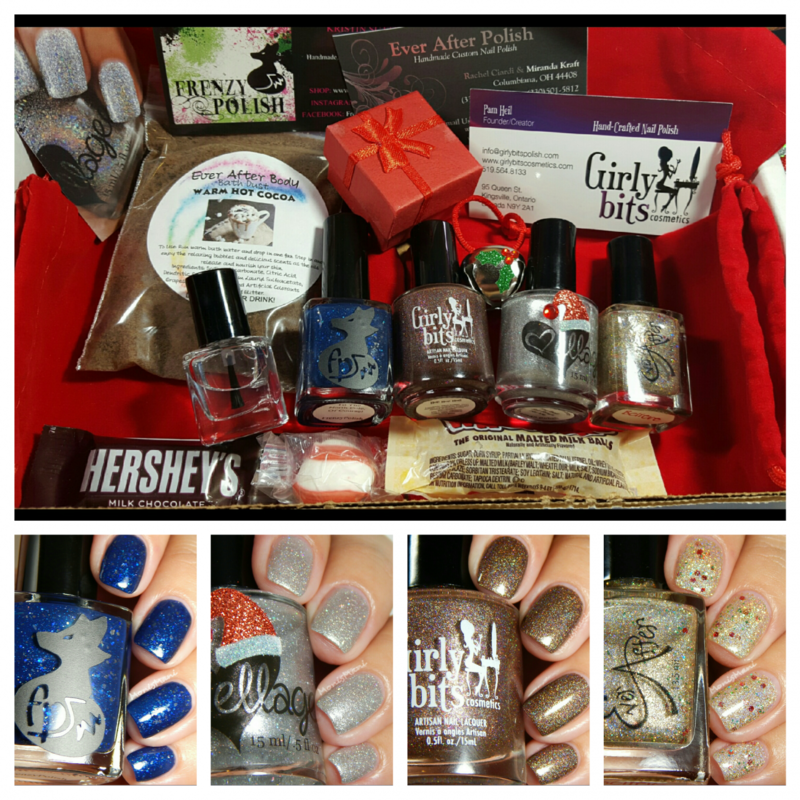 The First Gift of Christmas Box is inspired by The Polar Express (one of my favorite Holiday movies) and it’s participants are four well-known and loved brands: ellagee, Girly Bits, Ever After and Frenzy. These brands have some die-hard fans and there is obviously a reason for it, their product is amazing! Details first and then we see the pretties one by one and I’ll tell you my opinion at the end. November 19-21, First Gift of Christmas collaboration box. The pre-order window is 72 hours, November 19th, 12:00 am cst through November 22nd, 12:00 am cst, shipping will be on or before December 8th, and the polishes are exclusive to the box. A silver shimmer with silver holo microglitter and microshreds. Chocolate brown scattered holo with red and gold shimmer. Gold holo with multi colored glitter. Ever After included the yummiest bath dust, it honestly smells good enough to eat. I shall be enjoying this very soon. Ok so the polishes are all absolutely beautiful, the application on them is outstanding they all have great formulas. It is my first time trying 3 out of the 4 brands here and I can honestly see why they have the following I mentioned before, I was already a die hard fan of the fourth (Frenzy) so no surprise there. These are super unique and pretty and I really think this box is a must have. What do you think of this box? let me know in the comments!! This is such an awesome box isn’t it?! 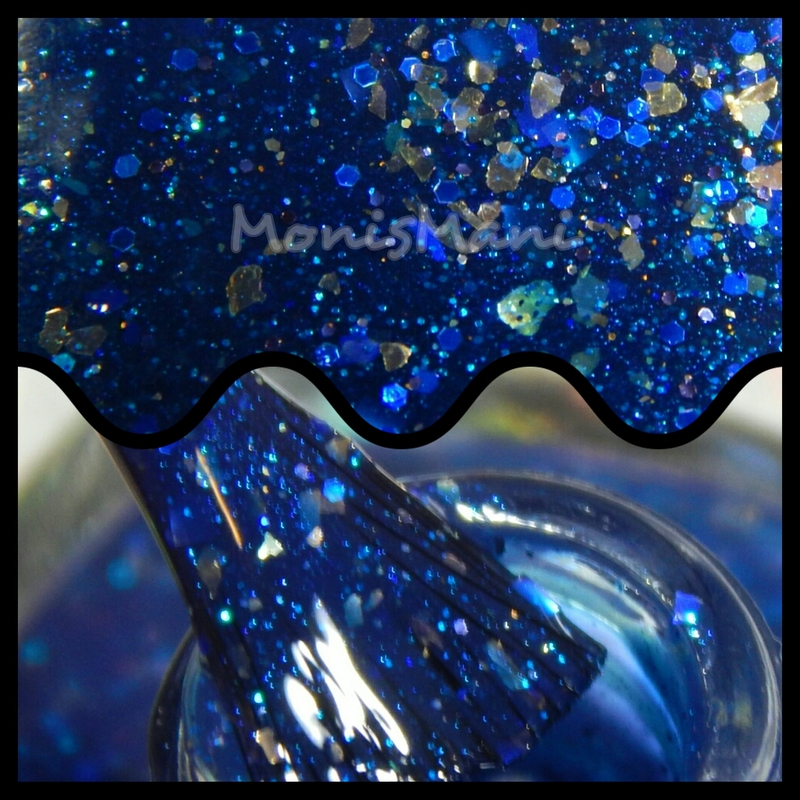 The frenzy is gorgeous! ! Awesome box, and amazing swatches!! What a great collab box! The Girl Bits and Ever After are GORG!!!! I really wanna get my hands on this box! They all love so pretty, but my favorite has to be the Frenzy one. AMAZING swatches! A wonderful box! I think I love all of these. Love the Santa hat on the Ellagee!!!! This is Quite the box! I really love Hot Hot Hot from Girly Bits. Wow! This is a great Christmas collection! Your swatches are on point! I am so in love with this box!! I think this box is ridiculously amazing! The little extras that have been added in are just icing to top it off! Love it. This looks like such a fun, holiday box! It really is! Love it! I think this box is an amazing deal for what you get! I wish I could afford this box, I really love all the polishes in it. Your swatches are amazing! Hot Hot Hot is one of my favorites! I love this box! Yes that one is gorgeous!! This is indeed an awesome box!! Holy cow- this box is amazing. 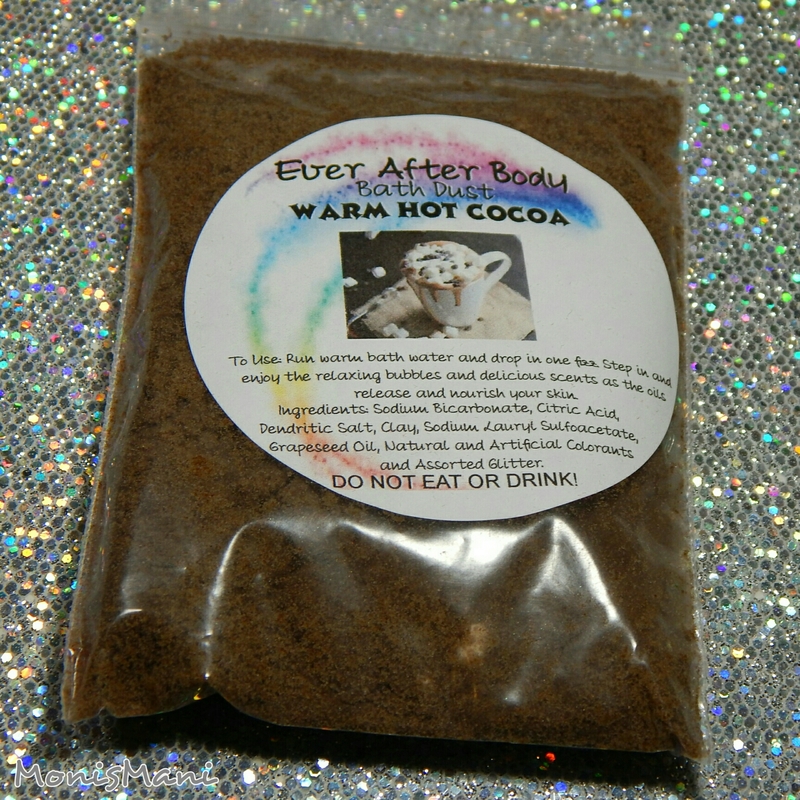 I kind of love the idea of the hot cocoa bath dust. I’m such a chocoholic that I can totally picture myself in a cocoa bath. 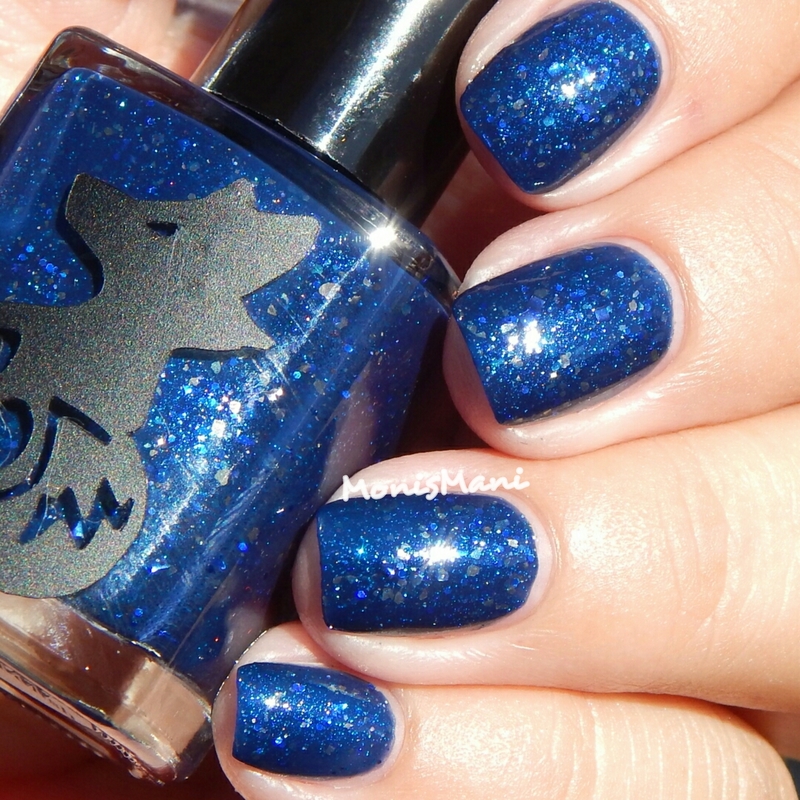 That Frenzy polish is just too much to resist!